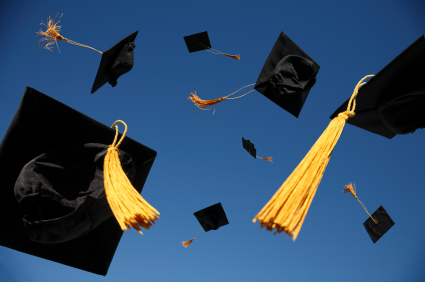 I’m sure as a parent, a youth pastor or small group leader you have found those graduation parties quite the celebration and milestone in your students life. They did it! They completed their homework assignments (almost all of them), they made some good friends, they learned how to prepare for college by writing essays and learning word processing systems and now they are ready to be sent off into the world…or are they? “Teenagers are some of the most religiously active Americans. According to the polls and interviews we as the church can easily observe that this IS the reality of church attendance and participation. Birth through high school we see active participation and attendance…it actually increases as the student approaches high school. 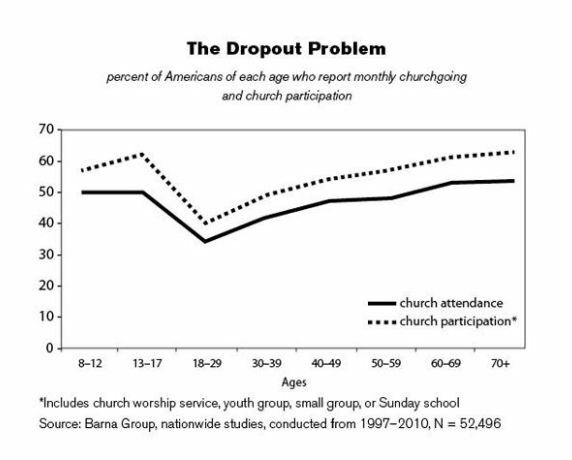 Suddenly as if overnight, there is a nose dive in church participation, we have lost those graduates…but WHY?! I could write all day on this subject and even present many topics that we could dissect and explore WHY older teenagers and early twenty-somethings are leaving the church…getting a driver’s license, exploring job opportunities, going “off” to college, but aren’t there churches near the college too? It seems that many not only graduate from high school never looking back but also graduate their faith! What I’m getting at is this, we the church and parents hold their hand birth-12th…walking them to their age specific rooms, ensuring that they get on the right missions trip, help pay for the perfect Christian camp, and even recruit leaders to walk alongside them every year in a small group setting. What happens next after graduation is eye-opening…nothing. Nothing happens. Where did my small group leader go? What happened to my age specific class or community? Where do I sign up for a serving opportunity or even a small group now that I’m an adult? We must combat the dropout rate by sending out missionaries…equipping our graduates for life on their mission field wherever God places them. I’ll be the first to confess that my church doesn’t do the greatest job in transitioning our graduates into the greater body of the church. We are aware of this problem and are searching for ways to combat the nose dive. Here are a few ideas we have moving forward…I would love to hear what others are doing! Enjoy your read? Subscribe and the postings will be automatically directed to your mailbox. Just visit the top right corner of this page!